Lebanon has several different main religions. The main two religions are Islam (Sunni and Shia) and Christianity (the Maronite Church, the Eastern Orthodox Church, the Armenian Apostolic Church, and the Assyrian Church of the East) There is also the Druze minority religion. No official census has been taken since 1932, reflecting the political sensitivity in Lebanon over confessional (i.e. 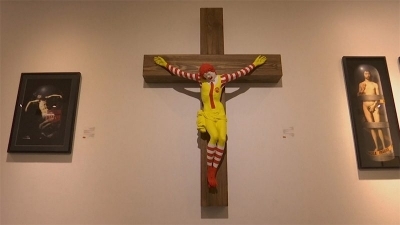 religious) balance. The CIA World Factbook shows that now about 59.7% are Muslims (Sunni, Shia, Druze, Sufi and Alawites) and 39.0% are Christians (mostly Maronites, Greek Orthodox, Armenian Apostolic, Melkite Greek Catholics, Assyrian Church of the East, Syriac Orthodox, Chaldean Catholic) and 1.3% "Other". Lebanon has a population of Kurds (also known as Mhallami or Mardinli), most of whom migrated from northeast Syria and southeast Turkey are estimated to be between 75,000 and 100,000 and considered to be part of the Sunni population. 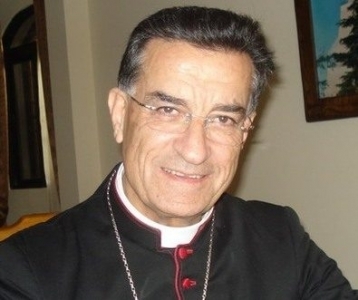 These have in recent years been granted Lebanese citizenship and, coupled with several civil wars between Islamic extremists and the Lebanese military that have caused many Christians to flee the country, have re-tipped the demographic balance in favour of the Muslims and the Sunnis in particular. 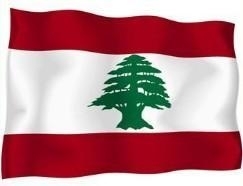 In addition, many thousands of Arab Bedouins in the Bekaa and in the Wadi Khaled region, who are entirely Sunnis, were granted Lebanese citizenship. 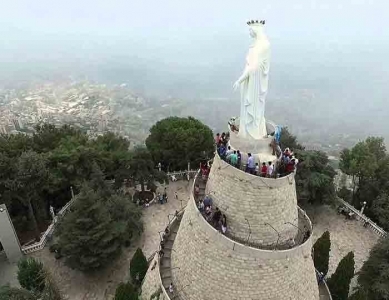 Even though Lebanon is a secular country, family matters such as marriage, divorce and inheritance are still handled by the religious authorities representing a person's faith. Calls for civil marriage are unanimously rejected by the religious authorities but civil marriages held in another country are recognized by Lebanese civil authorities. Although the geograhical distribution is not pure, usually the "where from" question can give you a clear indication about the religion of the person. Well explained demographics of Lebanon.